You can always count on having a good time at Ho-Chunk Gaming. - Wisconsin Dells. Enjoy bingo, slots, blackjack, craps, roulette, various table games, and off-track betting as well as exciting promotions for cash, vehicles and trips. Ho-Chunk Gaming - Wisconsin Dells is the perfect choice for meetings, conferences, weddings or other special events. 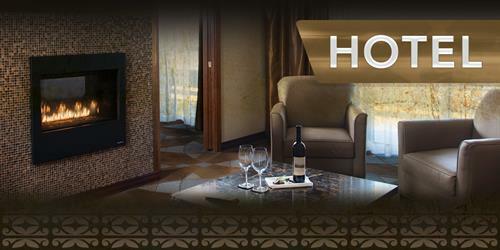 Our first class hotel features 302 deluxe rooms and luxury suites. 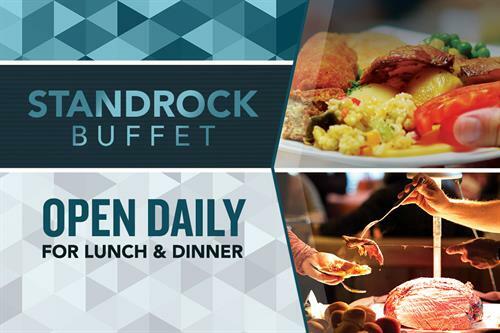 Five great restaurants offering a wide variety of venues from a family style Stand Rock buffet to exquisite fine dining at the Copper Oak Steakhouse. I 90/94. Exit #92. Take Highway 12, three miles south toward Baraboo.